Nanjing Dibo Automobile Leasing Services Co., Ltd. is validated to run kinds of passenger transport or vehicle renting, especially focuses on providing professional Driving sevices and various vehicles renting to the expatrate community. The company exclusively leases out various saloon cars and business cars,such as Audi A6,Ford Mendeo, Buick Regal ,Buick GL8, Benz MB100, Refine and so on.Vehicle settings and leasing types are subject to every client's choice. Scope of services includes long or short term leasing, airport pick-up, guest transportation, and business investigation, etc. Taking advantage of Internet technology, GPS, and wireless communications, Dibo offers rapid, reliable and friendly transportation service in the city of Nanjing, Shanghai,other cities of Jiangsu and Zhejiang Provinces. 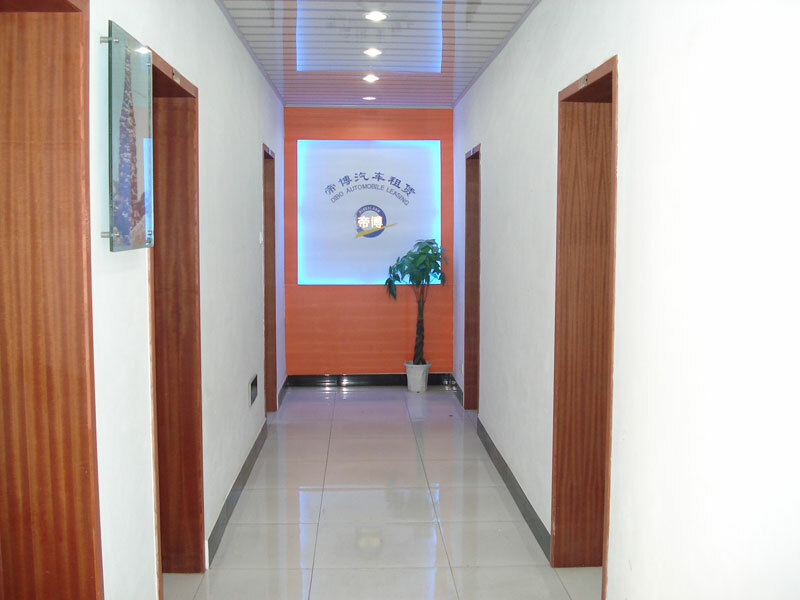 With a highly trained service team,we are committed to provide warmhearted, responsible and trustworthy services to each customer.During the past years,Nanjing Dibo has gained an excellent reputation and market recognition ,and established good realationships with many well-know companies from around the global. With service tenet “Customer first, service upmost”,Nanjing Dibo is waiting for you and ready for you at any time.